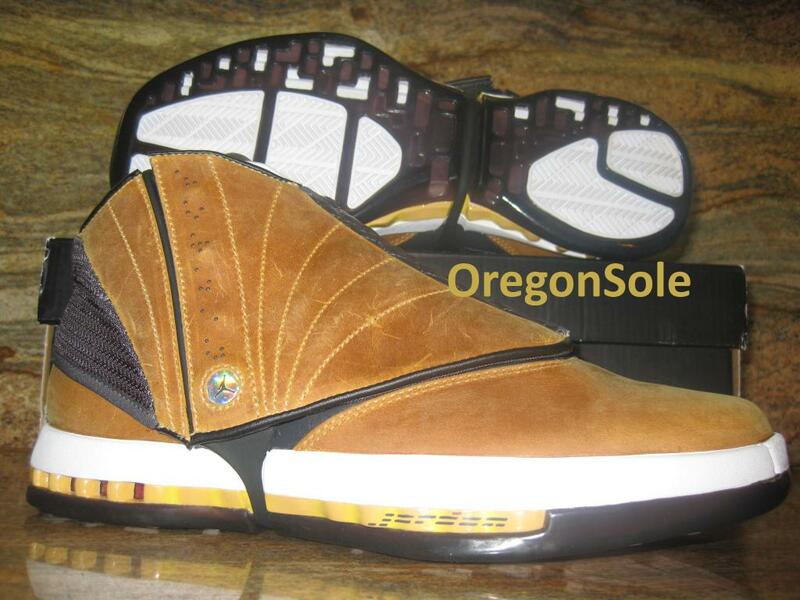 Yet another unreleased Air Jordan 16 Retro originally set to hit last year is up on the auction block. 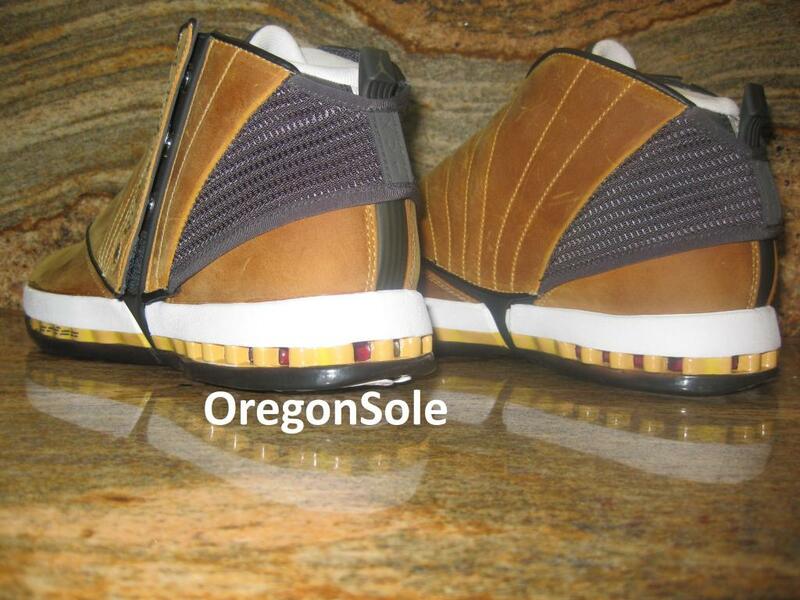 Last seen as part of the Air Jordan XVI's original introduction back in 2001, it appears the Jordan Brand flirted with plans of reissuing the often overlooked "Ginger" colorway last year. 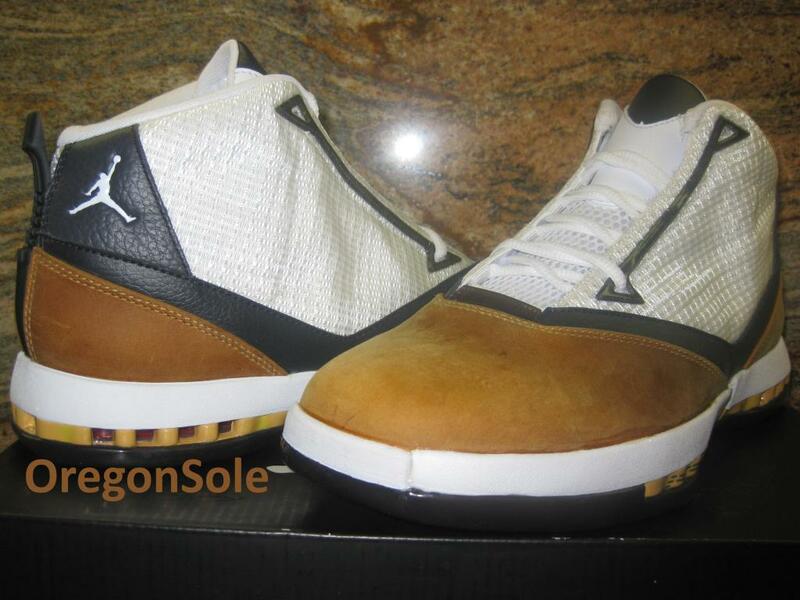 The 2012 sample of the "Ginger" Retro 16 sported a premium leather build this time around, working together with the usual hits of yellow, white and dark grey. 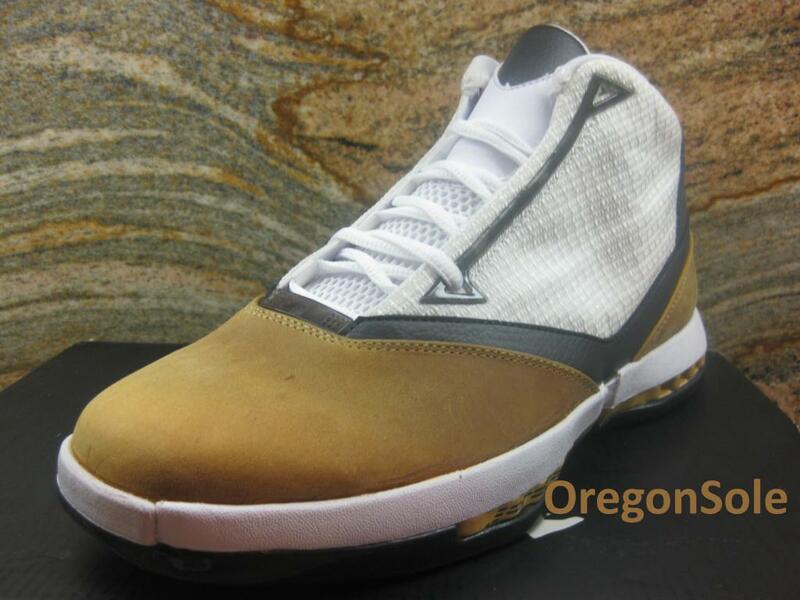 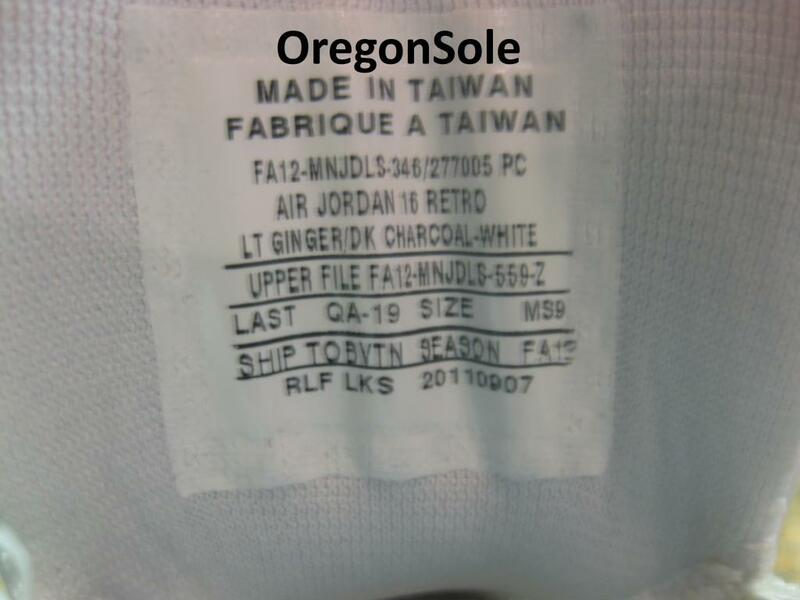 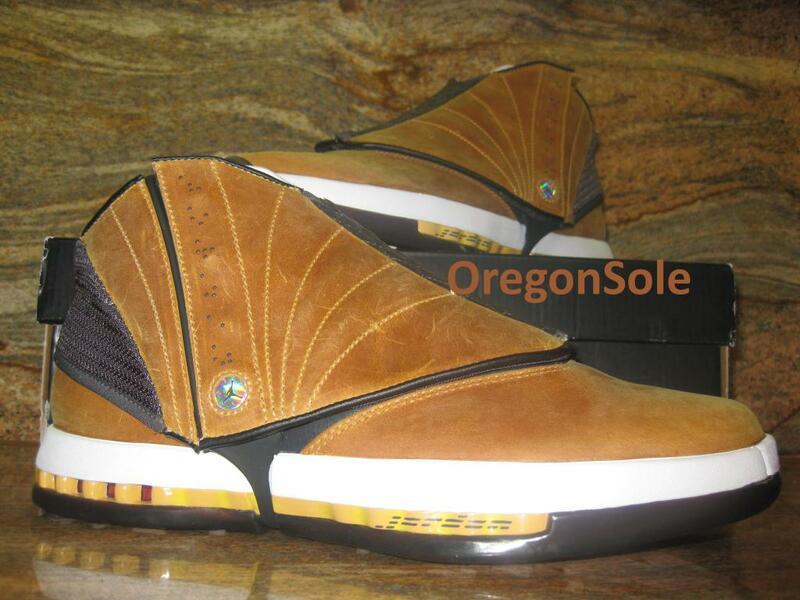 Check out the unreleased "Ginger" Air Jordan 16 Retro below.